The conservation concession of the Queros-Wachiperi indigenous group. The Queros Community has a community cultural tourism project and holds the title to a conservation concession of almost 7000 hectares near their community. They are the first idigenous group to be granted management of a conservation concession in Peru. 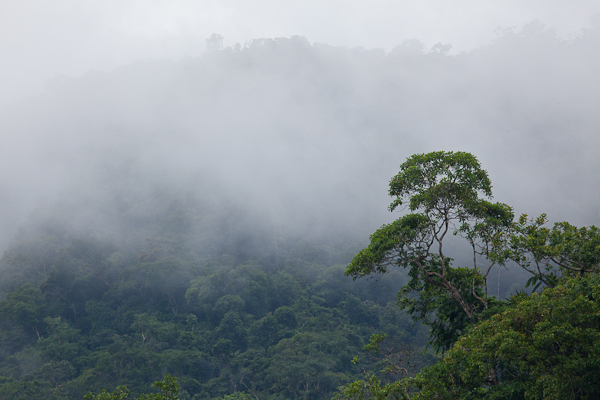 The concession is pre-montane rainforest and they hold the title for 40 years with hopes of renewal.